Without going into too much detail, stress and anxiety has been getting the better of me recently, which isn't great. However I'm trying to keep on top of it and fight off those awful anxious feelings, but sometimes we all need a little helping hand to get back to feeling more like ourselves. 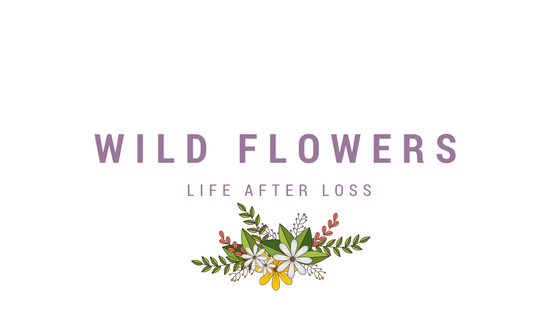 This is where Rescue Remedy* comes in. 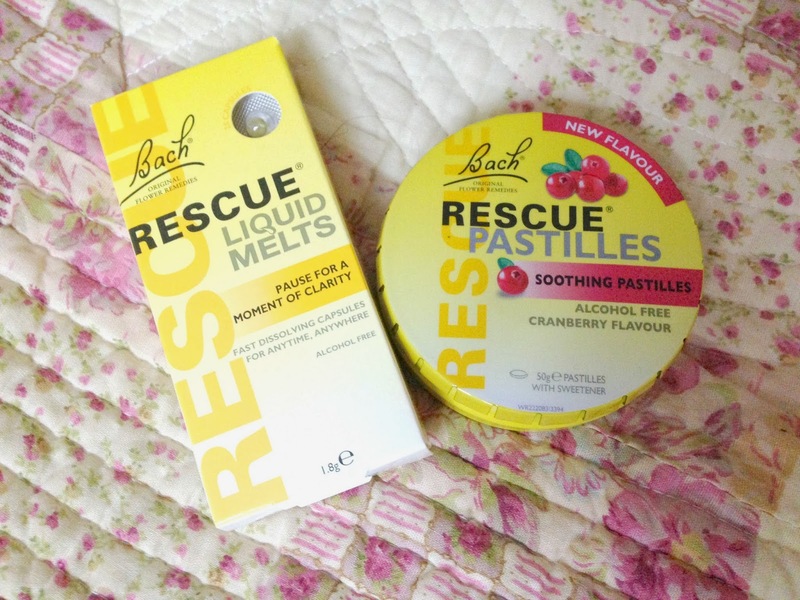 The Rescue Liquid Melts* and Rescue Pastilles have really been helping me calm down when I can't feel my anxiety creeping up. I've never tried the Rescue Remedy drops before but these little Liquid Melts have drops of the Rescue Remedy in you just dissolve it on your tongue and you're good to go. They release a sort of herbally taste with a slight lemony flavour but are good for a quick burst of relaxing goodness. The Rescue Pastilles are my preferred choice, they taste really nice and seem to take ages to disappear in your mouth. I like that they are difficult to chew so it forces you to concentrate on eating the pastille. I'm not sure if it's the actual pastille that calms me or the diversion from anxiety whilst I have the pastille in my mouth. These are so handy for popping in my bag and taking everywhere with me, these will be something I will certainly continue to use. 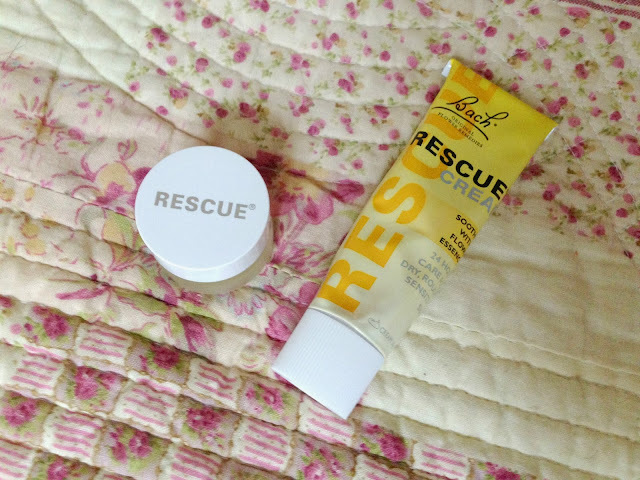 The Rescue Lip Balm* and Rescue Cream* are designed to fight the other effects of stress and anxiety. I'm sure it's very common, but I get very painful mouth ulcers when I'm stressed which leads to very dry lips and generally a unhappy mouth. The lip balm is really thick and soothing, it reminds me a lot of the Elizabeth Arden 8 hour lip balm texture-wise and really lasts a long time, which is a life saviour when my mouth is being naughty. Lastly, the Rescue Cream is fab for my dry hands. I don't think this is a stress or anxiety thing for me - I just have very dry hands from alcohol gel and harsh hospital soap, so as you can imagine I love a good hand cream! Have you tried anything from Rescue? I can't say i've heard of them before, think I might have to look into them, anything to help me destress is welcome in my book! I think it's so good that products like this exist. Love the sound of the pastilles especially! I've always been a bit sceptical of these products. I think they are mind over matter medicine. You take one because you think it will make you calm so you expect to be calmed and thus are. I know the ingredients have their benefits but still... If it works though then fair enough even if it is just the placebo effect.